As we reported several weeks ago, the PLCB proposed a regulation change to allow licensees to pay for malt or brewed beverage orders with credit cards. The public comment period is now open and will end on May 2, 2016. The PA Licensed Beverage & Tavern Association has submitted our support of this regulation change to the Independent Regulatory Review Commission. The Pennsylvania Licensed Beverage & Tavern Association is writing today in full support of proposed IRRC Regulation#3142. 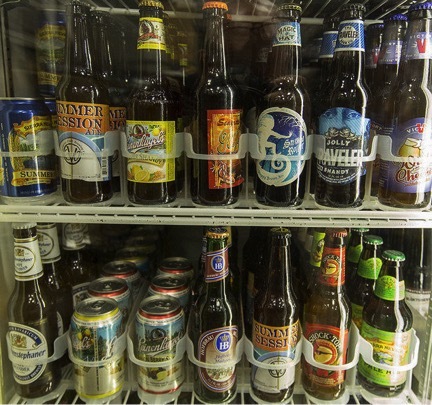 The proposal allows Pennsylvania’s retail licensees to pay for malt or brewed beverages with a credit card as well as a check. We would like to thank the PA Liquor Control Board for offering the proposed regulation and look forward to final approval.